This handcrafted clutch is the perfect unique gift! 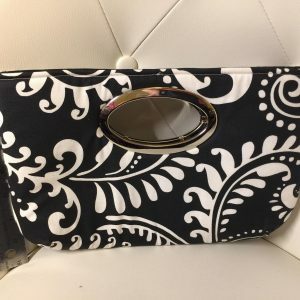 Size: approximately 10″ W x 5.5″ H x 2″ D – all bags are handmade and dimensions may vary slightly. 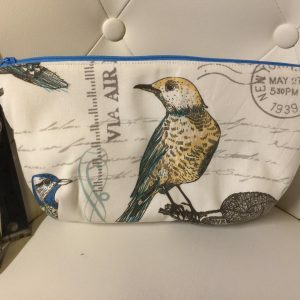 This handcrafted clutch is the perfect unique gift for bird lovers and or your favorite postmaster/stamp collector! It also doubles as a pencil bag, makeup bag, or accessories case for knitters/crocheters or artists! 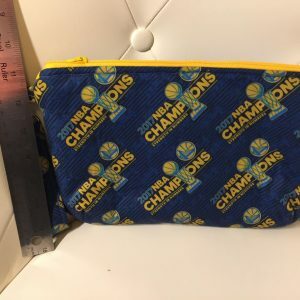 This handcrafted clutch is the perfect unique gift for Golden State Warriors fans! 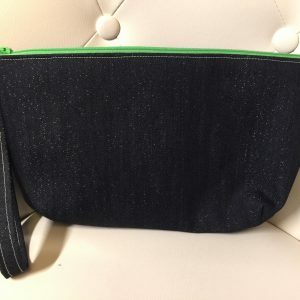 It also doubles as a pencil bag, makeup bag, or accessories case for knitters/crocheters or artists! This handcrafted clutch is the perfect unique gift! It also doubles as a pencil bag, makeup bag, or accessories case for knitters/crocheters or artists! 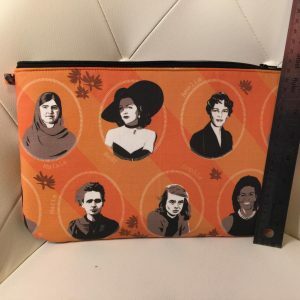 This amazing clutch is the perfect unique gift! It also doubles as a pencil bag, makeup bag, or accessories case for knitters/crocheters or artists! 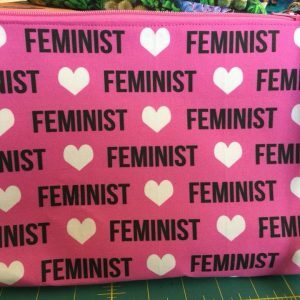 This amazing clutch is the perfect unique gift for the feminists in your life! 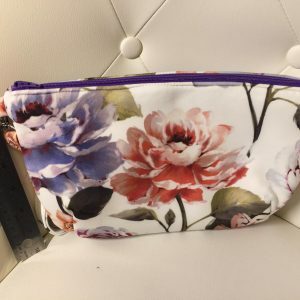 It also doubles as a pencil bag, makeup bag, or accessories case for knitters or artists! 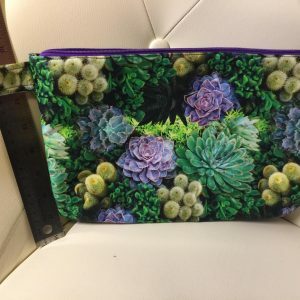 This amazing succulent clutch is the perfect unique gift for those plant aficionados in your life! 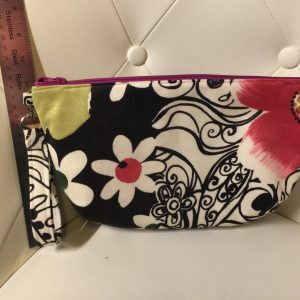 It also doubles as a pencil bag, makeup bag, or accessories case for knitters or artists! 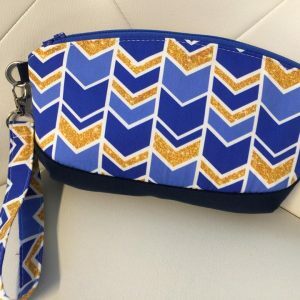 This amazing blue and gold clutch is the perfect unique gift! 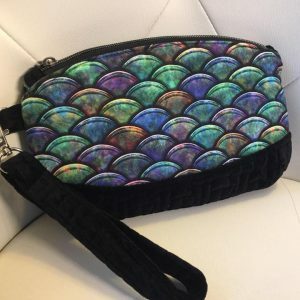 This amazing dragon scale clutch is the perfect unique gift for yourself or someone you know who loves the Game of Thrones or even fish or mermaids. This market bag is a great size for shopping trips, trips to the yarn store, or trips to your local farmers market. It is lightweight but strong and very stretchy so it will fit a lot of produce. 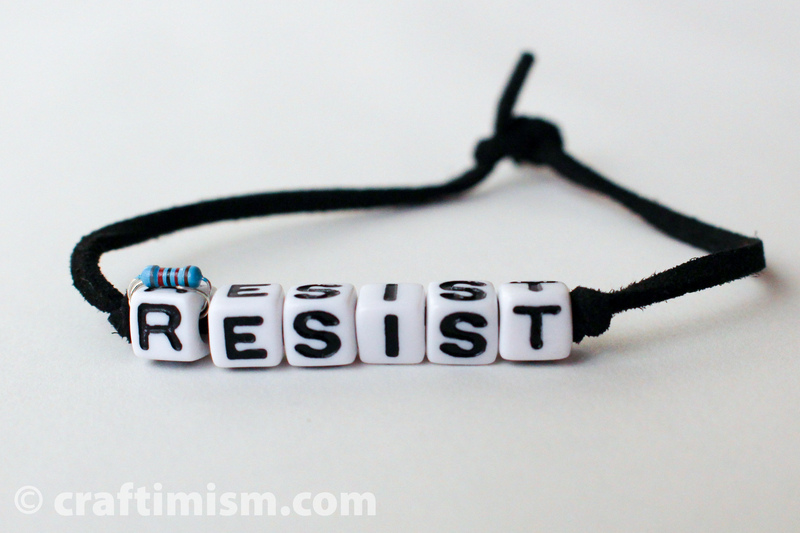 The straps are the perfect length – they can be held in your hand or slung over your shoulder. 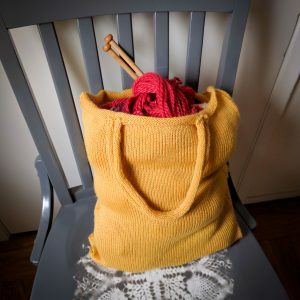 This bag is handmade out of 100% superwash wool yarn. Care instructions: Machine washable in cold water, lay flat to dry.